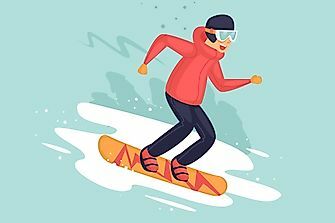 Developed as a means of transportation over frozen-ground, cross-country skiing became a sporting activity in the mid 18th century among the military. 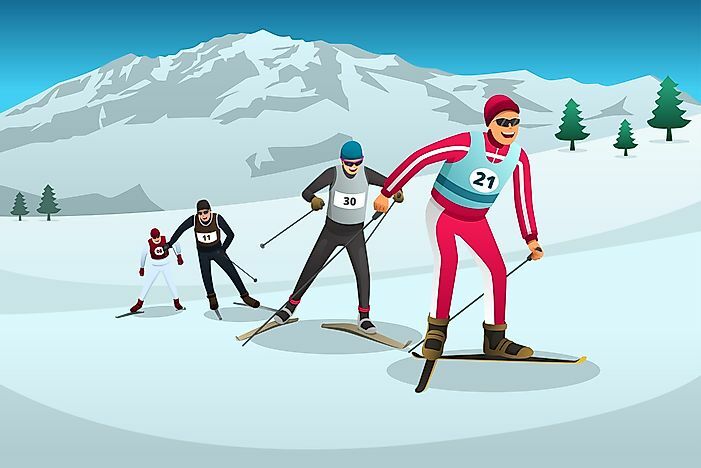 The first public cross-country skiing competition was held in 1843 in Tromsø, Norway. 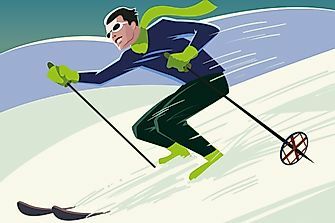 Cross country skiing was introduced as an Olympic event during the first-ever Winter Olympics in 1924 in Chamonix, France, featuring a men’s 18 km race and a men’s 50 km race. The 18 km race was later reduced to 15 km at the 1956 Winter Olympic Games held in Cortina d'Ampezzo, Italy. 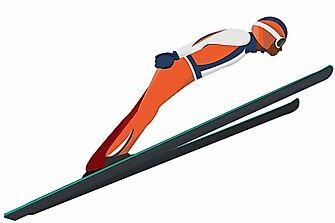 There will be 12 separate cross-country skiing events held during PyeongChang 2018 including competitions of 15 km and 50 km for men and 10 km and 30 km for women, a relay of 4x10 km for men and 4x5 km for women, a skiathlon of 15km + 15km for men and 7.5km + 7.5km for women, and men’s and women’s individual and team sprints. The Women’s 7.5km + 7.5km Skiathlon was introduced in its modern form at the 2006 Winter Olympic Games in Turin, Italy. 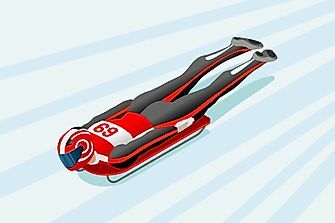 This mass start pursuit race combines a 7.5km classical race and a 7.5km freestyle race during which the competitors must stop to change skis at the mid-point. 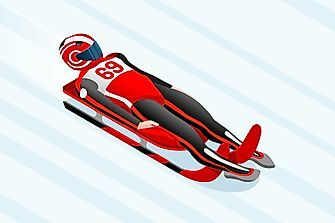 The Men’s 15km + 15km Skiathlon was introduced in its modern form at the 2006 Winter Olympic Games held in Turin, Italy. This mass start pursuit race combines a 15km classical race and a 15km freestyle race during which the competitors must stop to change skis at the mid-point. The Men’s Individual Sprint was introduced at the 2002 Winter Olympic Games held in Salt Lake City, US. The Individual Sprint is a classic style race over 1.5km. The Women’s Individual Sprint was introduced at the 2002 Winter Olympic Games held in Salt Lake City, US. The Individual Sprint is a classic style race over 1.5km. 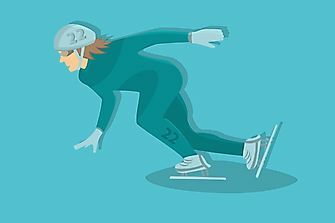 The Women’s 10km freestyle cross country skiing race was introduced at the 1952 Winter Olympic Games held in Oslo, Norway. Please note: Norway's Marit Bjoergen and Finland's Krista Parmakoski have tied with a final time of 25:32.4 resulting in both athletes receiving a bronze medal. 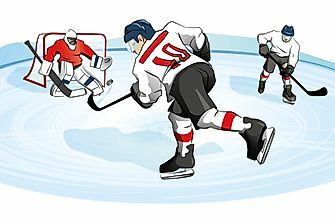 As such, Norway won gold, Sweden won silver, and both Norway and Finland won bronze medals in the Women's 10km Freestyle Cross-Country Skiing event. 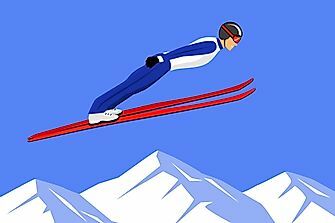 The Men’s 15km freestyle cross-country skiing race was introduced at the was introduced 1956 Winter Olympic Games held in Cortina d'Ampezzo, Italy as a reduction to the previously held 18km race introduced at the first-ever Winter Olympic Games in 1924 held in Chamonix, France. The Women’s 3x5km Relay were introduced at the 1956 Winter Olympic Games held in Cortina d'Ampezzo, Italy. It was changed to the 4x5km Relay at the 1976 Winter Olympic Games held in Innsbruck, Austria. The first two team members ski in the classical style, and the last two team members ski freestyle. The Men’s 4x10km Relay was introduced at the 1936 Winter Olympics held in Garmisch-Partenkirchen, Germany. The first two team members ski in the classical style, and the last two team members ski freestyle. The Women’s Team Sprint was introduced at the 2006 Winter Olympic Games held in Turin, Italy. The Team Sprint is a two-woman alternating freestyle relay race. The Men’s Team Sprint was introduced at the 2006 Winter Olympic Games held in Turin, Italy. The Team Sprint is a two-man alternating freestyle relay race. The Men’s 50km Mass Start Classic race was introduced at the first-ever Winter Olympic Games in 1924 held in Chamonix, France, and has been held at every Winter Olympic Games since. 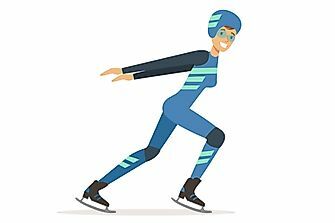 The Women’s 20km race was introduced at the 1984 Winter Olympic Games in Sarajevo, Yugoslavia before being changed to the Women’s 30km Mass Start Classic race at the 1992 Winter Olympic Games in Albertville, France. This page was last updated on February 25, 2018.